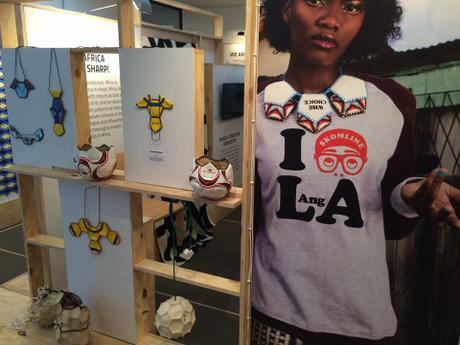 As part of Africa Day (25 May) celebrations the Department of Arts & Culture in partnership with Design Indaba presents a “We Are Africa” themed exhibition, which is showcased from 14 May – 7 June at the KwaZulu-Natal Society of Arts in Glenwood, Durban. SKOP will have their work showcased together with the work of 55 designers and innovators from 16 countries across the African continent including Senegal, Ghana, Zimbabwe, Ivory Coast, Ethiopia, Malawi, Kenya, Cameroon, Uganda and South Africa. 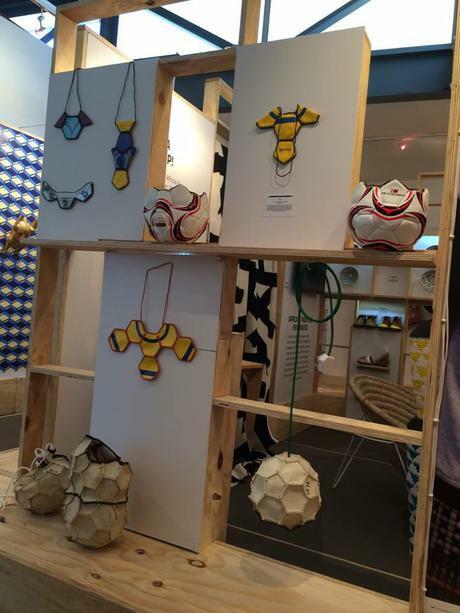 The work on exhibition have been selected and sourced by Design Indaba and promises to provide a visual survey of emerging, established and unexpected talent in the fields of ceramics, fashion, jewellery, furniture, textiles, graphics,animation, architecture and industrial design.